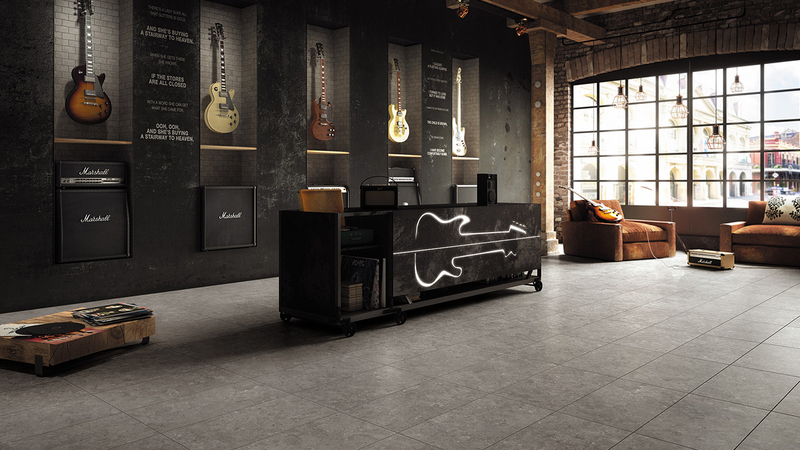 Floors and wall coverings come in many styles and materials, so knowing the technical characteristics represent a crucial aspect to consider, as well as finding the best-looking product to define the style of your home or any other commercial spaces. 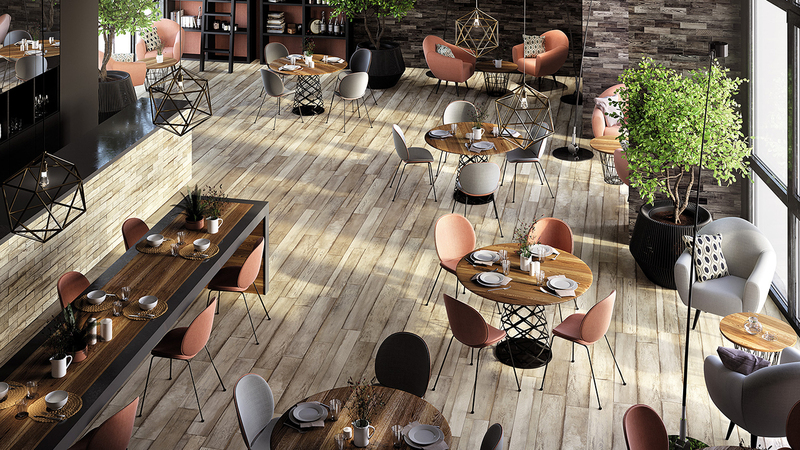 In this years, porcelain stoneware is becoming a major trend in interior design and the first choice over other traditional flooring products, for many valuable reasons: it is a compact, resistant, material with virtually no porosity, and therefore absorbs almost no water, ideal for any settings condition. 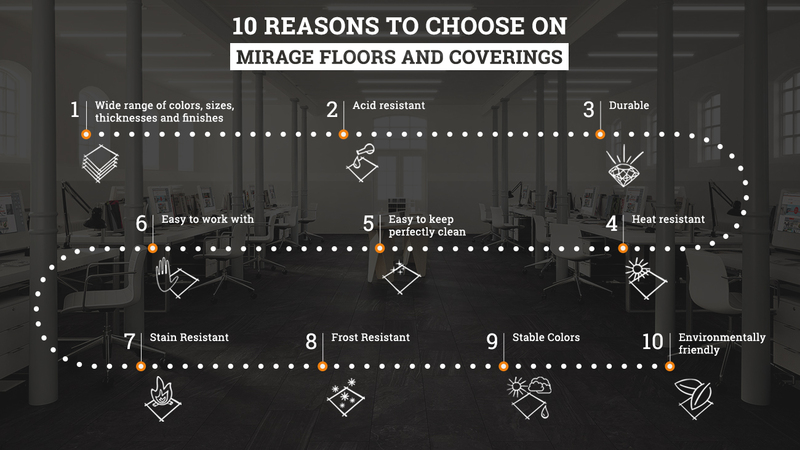 But why choose Mirage porcelain stoneware? and replicated effects typical of more traditional decorated ceramics. 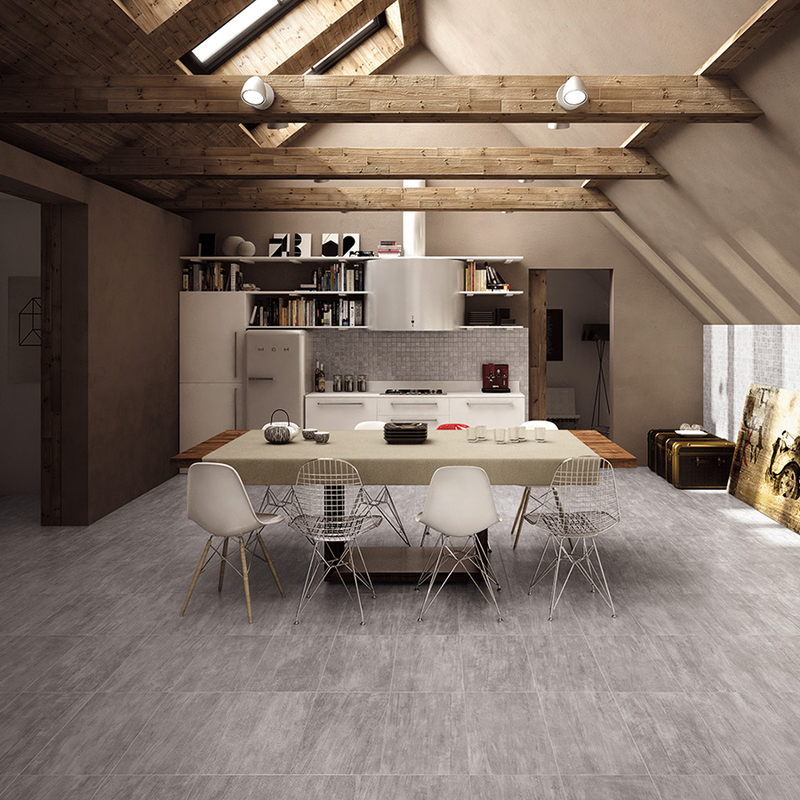 Each tile has its own unique identifying features and meets the criteria for innovative architecture with its ability to combine esthetics and technological performance. 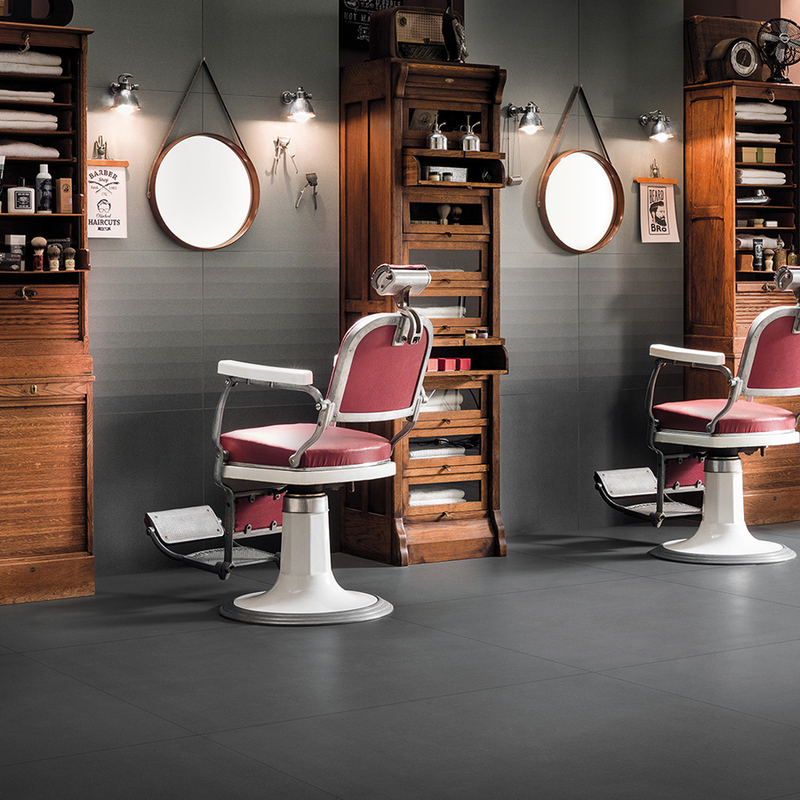 Mirage has installed over 130 million square meters of ceramic slabs throughout the world, a guarantee of the quality of its versatile, high-performance porcelain stoneware. This material is able to match any aesthetic or technological requirement and has gained a great deal of recognition.